Cataract is is the term used to describe opacification of the lens inside the eye. 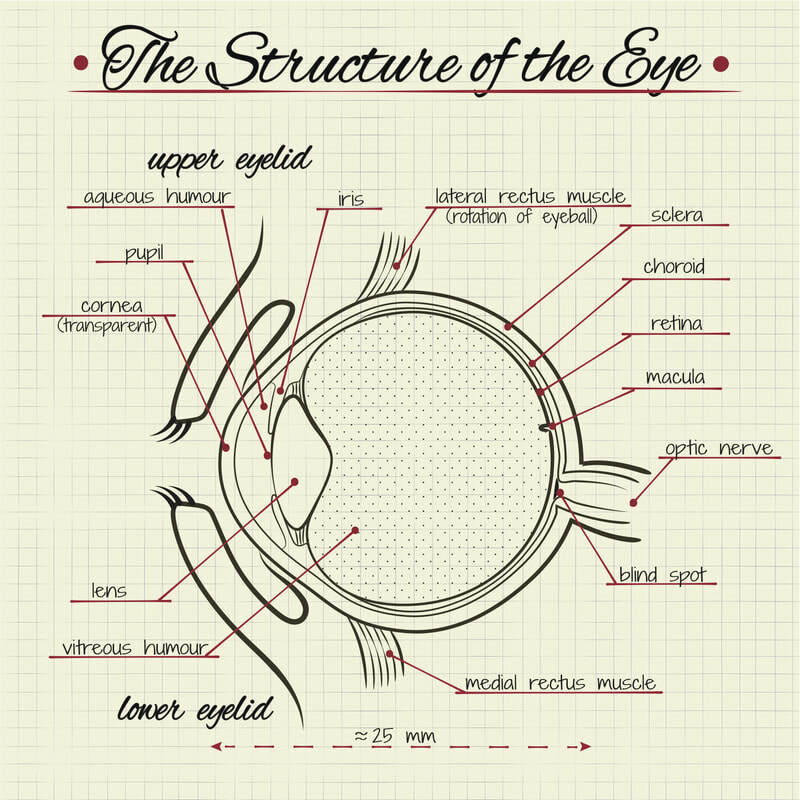 When this occurs, light cannot effectively reach the retina and vision is impaired. In a similar way, if the lens in a camera was scratched or dirty, the light would not effectively reach the camera film and the photos would be of poor quality. Symptoms of cataract include blurred vision, and glare. If these symptoms become troublesome, then the patient can undergo surgery to have the cataract removed from the eye and replaced with an artificial plastic lens.